The renewed version of BOOMBOOTS wellies with an original boot-last and a stable wide heel! Now you can wear your favourite High wellies even in cold weather! The synthetical heat-insulating material provides you with additional benefits during prolonged wearing. 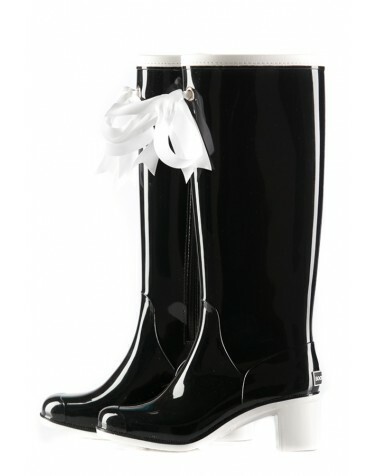 The soft bootleg material allows wearing wellingtons with a skirt, leggings or thin jeans.